It's really simple - as you can see, it can be a storecupboard meal. Don't be afraid to experiment - have a try. Heat the oil in a pan and fry the garlic and onion until softened. Add the tomatoes, puree and basil and simmer for about 10 minutes, until the sauce is thick and pulpy - taste and adjust seasoning. 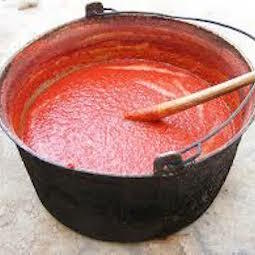 If you like your sauce smooth, then at this point you can puree it either with a stick blender or in a processor. 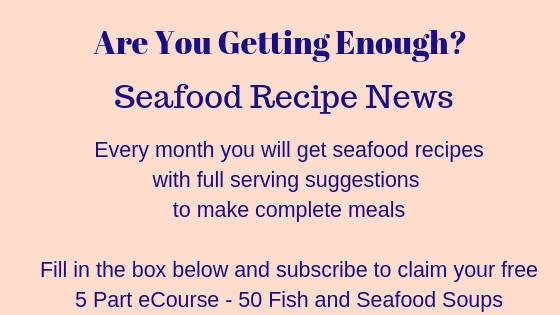 Add your seafood now and allow the sauce to bubble for a few minutes so that the flavours combine and it's nice and hot. 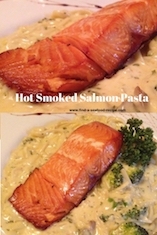 Serve over freshly boiled spaghetti or pasta of your choice. Freshly grated parmesan cheese and some crusty bread to mop up the juices are the order of the day. 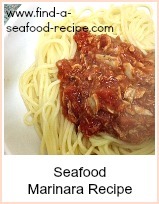 A versatile base tomato spaghetti sauce. 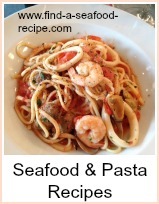 Add canned seafood, fresh or defrosted to make your own variation of Seafood Marinara sauce to serve over pasta..